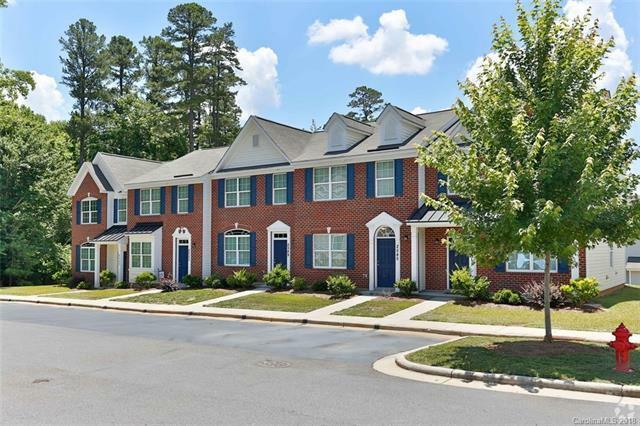 Beautiful new townhomes in a wonderful Gastonia location! 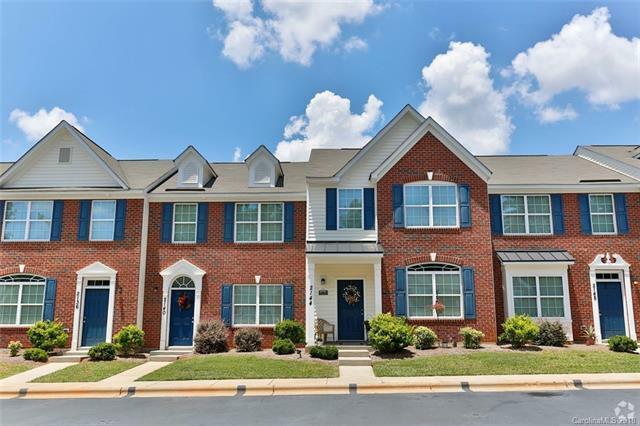 Granite countertops, walk-in closets, garden tub, luxury flooring, tray ceiling, and ceiling fans in all bedrooms and Great Room! Plenty of parking - two parking spaces per unit! Bring your dog or cat - pets allowed! 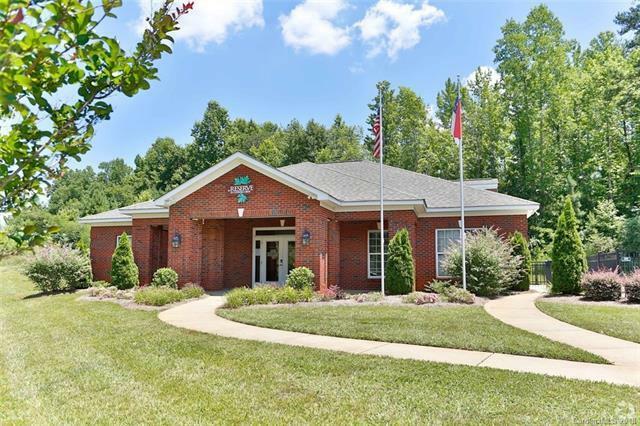 Beautiful community pool and clubhouse! 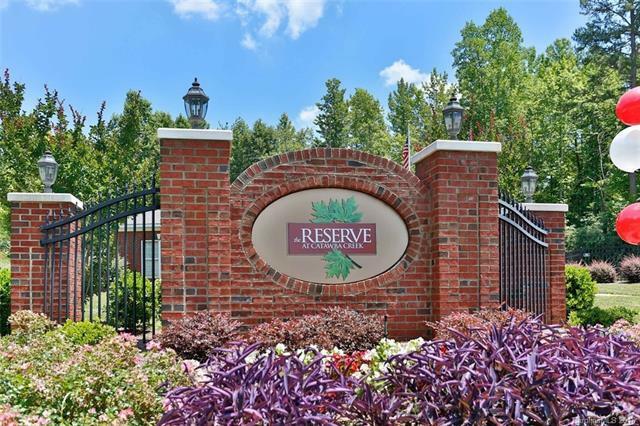 Don't miss seeing these - come lease your new home today!